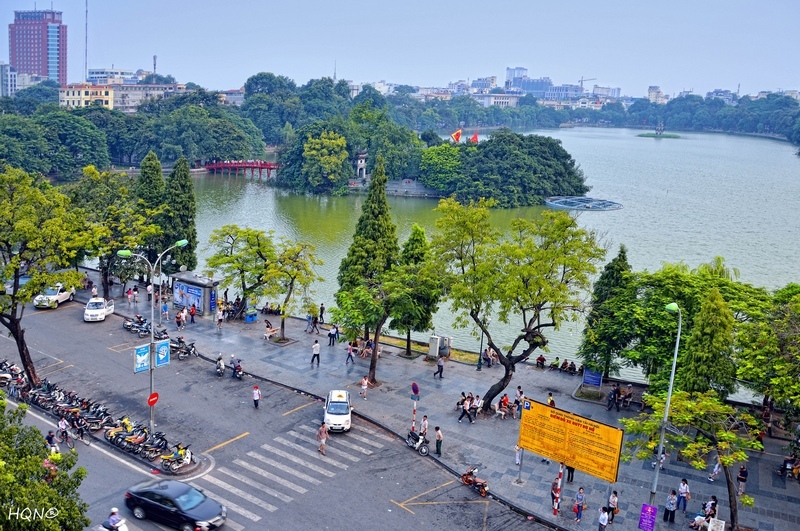 Visa exemptions for visitors from the United Kingdom, France, Germany, Italy and Spain who intend to stay in Vietnam no more than 15 days, will be extended from July 1, 2017 to June 30, 2018. The news was announced by a representative of the Vietnamese Government. 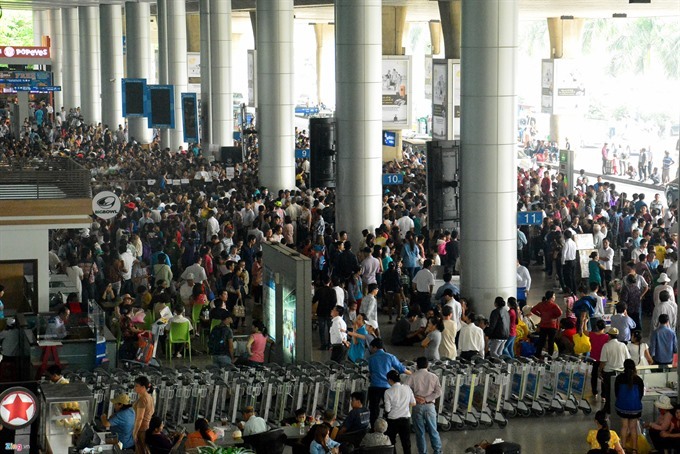 Exemptions apply to all types of passports and immigration purposes if the travellers can meet all required conditions of Vietnam’s legal regulations. The visa exemption policy for citizens from five Western European countries was put into trial from July 1, 2015 to June 30, 2016 and then extended by an additional year to June 30, 2017. This is the second time the policy has been granted extension. 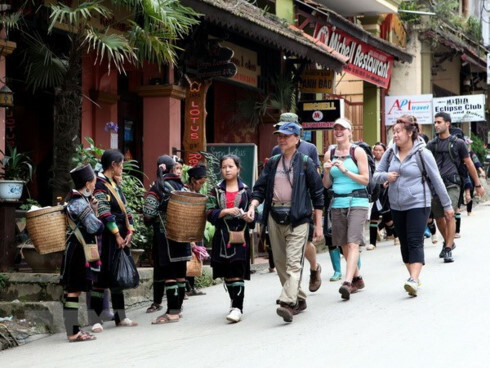 According to the Minister of Culture, Sports and Tourism Nguyen Ngoc Thien, visa exemption for visitors from the five selected Western European countries has had a positive impact on the development of tourism in Vietnam. 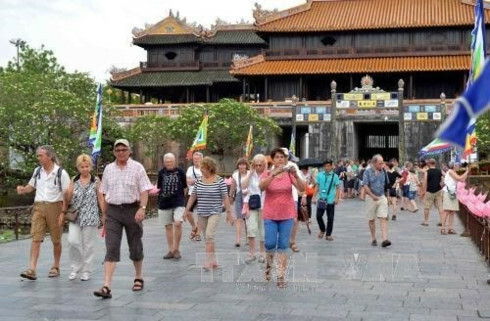 In the first five months of this year, the number of foreign visitors to Vietnam reached more than 5.3 million, a year-on-year increase of 30.8%. At the May cabinet meeting, the Government discussed measures to reach the set target of 6.7% of GDP growth for the whole year, including increasing the number of tourists by 30%. In addition, many cabinet members proposed that it its highly necessary to enhance the implementation of e-visa applications for foreigners.